For anyone going through relationship problems, bereavement or loss, the pain can be magnified by the time of year, particularly Christmas, new year, anniversaries, birthdays. This article looks at the common theme of these difficult times of year – endings and beginnings. Those unresolved emotions, as well as bringing heartache, can be an opportunity for growth and understanding in therapy. Our lives are full of endings and beginnings: the end of childhood and beginning of adulthood; the end of a relationship and beginning of a new one – or the beginning of single life; the end of a job and beginning of a new one; the end of a life and the beginning of mourning their loss, beginning life without them. What they have in common is that, when there has been a difficult ending, certain times of year can magnify unresolved emotions: birthdays remind of us of the person no longer here to celebrate; anniversaries remind us of the relationship that ended. 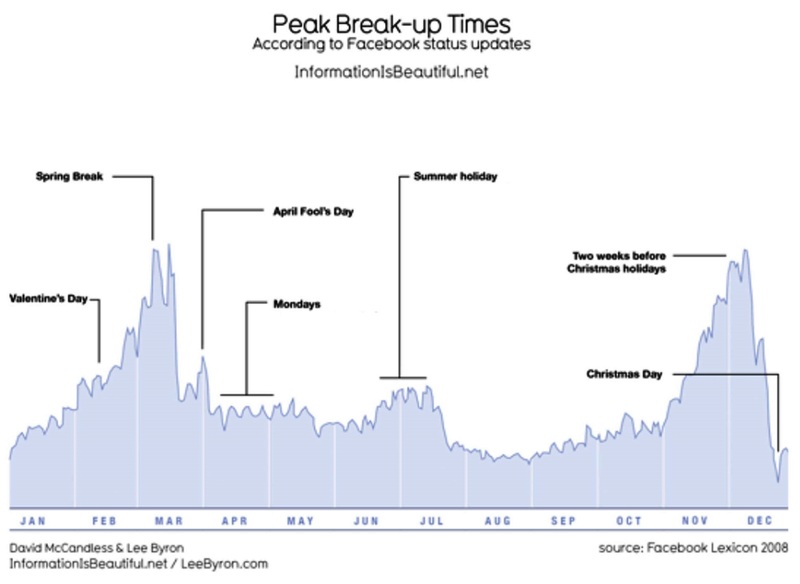 Possibly more than any other events on the calendar, Christmas and new year can amplify loss. It is not difficult to understand why. For largely commercial reasons, Christmas is associated with family togetherness and happiness. When a family has members missing, or deceased, or family members are in a fractious relationship, the contrast between the public ideal and the private reality can become very difficult. There is often a kind of publicly-enforced jovial spirit, in which ‘What are you doing for Christmas?’ is expected to be met with answers about parties, get-togethers and renewed family bonds. Answering truthfully raises anxiety if the honest response is ‘I will be missing my dead spouse/child/parent’, ‘I’ll be trying to avoid arguments with my partner/parents/children’, or ‘I’ll be dealing with my loneliness on my own’. New year has similar problems for many, with its theme of improving one’s life with a new start. If there is bereavement or there are relationship issues, the symbolic prospect of a new year can either bring on hopelessness that the situation can ever change, or it can be a spur to action, leaving problematic relationships behind, with the possible consequence of splitting a family. 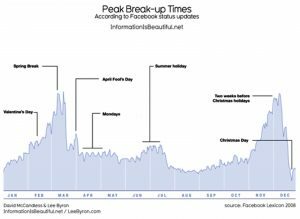 Thus an analysis of Facebook status statistics by David McCandless and Lee Byron showed that there are two large annual spikes in the calendar for relationship break-ups. The first is the run-up to Christmas, the time when cultural expectations of family unity are most likely to clash with restless reality. The second is Easter, Spring break, a time of transition when the weather is becoming milder, associated with new life and a new beginning, a time of looking forward and planning ahead. Click to see this graph larger in a new window. In counselling and psychotherapy, there is an increase in the number of enquiries and clients as winter draws on and Christmas comes and goes. The role of therapy, then, is to turn the tragedy of grief and break-up into an opportunity for reflection and understanding. These times of year tend to magnify emotional problems on three key themes: family roles; relationship issues; and bereavement. Family roles. Families have constellations, a role for each member, wordlessly assigned to them and tacitly agreed. If someone tries to break out of their accepted and expected role of scapegoat, or peacemaker, or put-upon organiser, then other family members will often do all they can to resist that change. 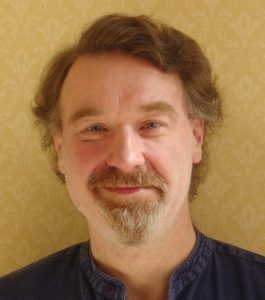 But changing from a negative role is necessary, and whether the stimulus is the time of year or a slow dawning realisation, we can do valuable work in understanding how your role was created and how you might consciously remake it, now in a more emotionally healthy way. Relationship issues. 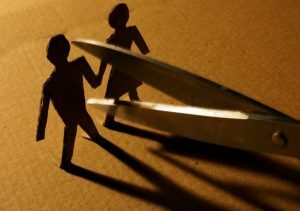 Certain times of year have the effect of putting pressure on a relationship, sometimes to breaking point. 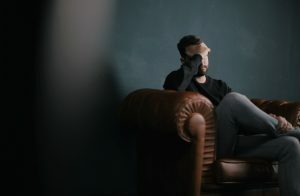 The mix of responses to break-up is different, depending on the person and the event, but it often involves mourning, anger, sorrow, disbelief, and sometimes relief. Once difficult emotions have been expressed and accepted in a safe therapeutic environment, learning about ourselves after a break-up is a necessary part of good therapy. There is an opportunity to develop increased self-awareness, and knowledge of oneself in relation to others, and through this awareness have a better chance of perceiving the personal processes which led to problems. In this way, we can make more helpful and healthy choices in the present and future. Bereavement. 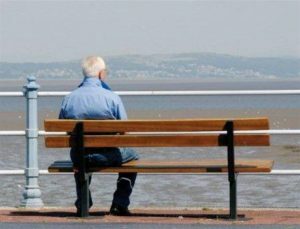 Where there is a loss due to the death of a person – or, equally, the unwanted death of a relationship when the lost person lives on – the special times of year that were shared with the loved one can be times of great pain. In the process of mourning, therapy has several important roles. This often includes celebrating the life that was, and working through thoughts and emotions that seem stuck in time, such as ‘I didn’t have the chance to say goodbye’; ‘If only I had done x then s/he might still be here’; and ‘If only I had told her/him how much I cared’. While those times of greater pain are distressing, being in touch with those emotions – which are often more present at special times of year – can be an increased opportunity to work towards greater resolution. Whatever time of the year you are reading this, my hope is that if this is a time of pain for you, you will feel able to reach out and seek support. Together we can show compassion to your sorrow. This helps in processing your pain and grief, and assists in travelling towards improved understanding, increased choices, and greater freedom. ← Is counselling or psychotherapy for me?